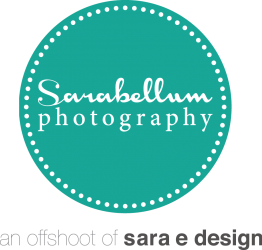 Sarabellum Photography is Sara Ward Charles’ collection of photographs and an offshoot of sara e design. 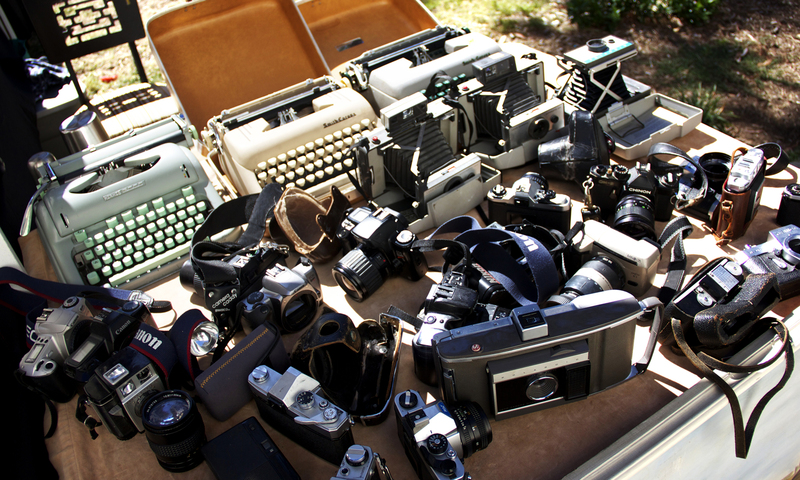 Photography has been a passion of Sara’s since she asked for her first camera in second grade. Her inherent interests in design and fine art lend a key role in how she shoots, and edits a collection of photos. As a photographer, motion graphic designer, and illustrator, her background and knowledge combine to create unique, thought out images. Sarabellum works to capture those special memories, moments, and expressions, which ultimately becomes not only a portrait, but a living, breathing, piece of art.